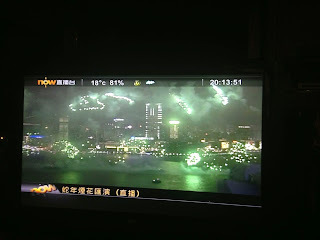 The Hale Storm: Day 2: Chinese New Year--fireworks! 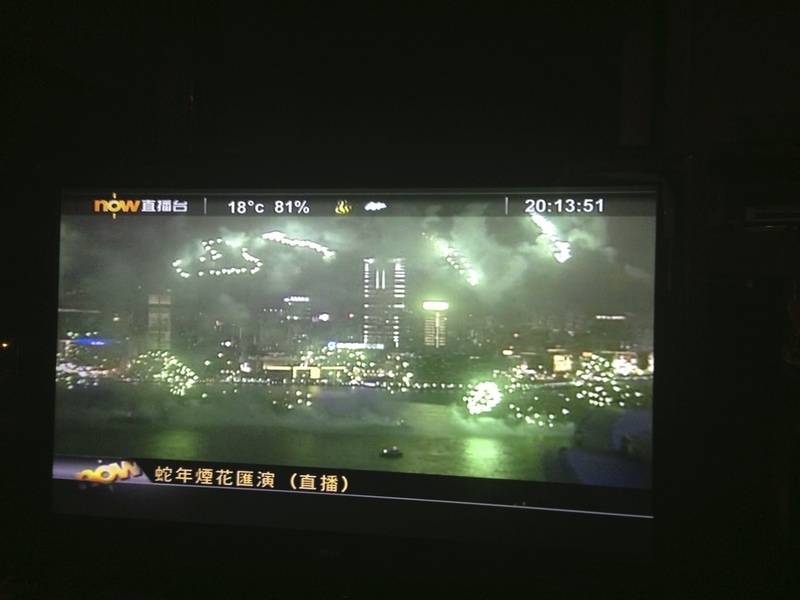 Cannot believe the amazing fireworks show! We decided not to go after the crush of people that we had to push our way through for the parade. Although with the amount of time the show lasted and it being up above the city--maybe we should have gone to see this and not the parade. Live and learn! Just with the massive crowds we had to hold Jason high in the air and he is not a lightweight any more! Still from the comfort of our living room the fireworks show was spectacular!